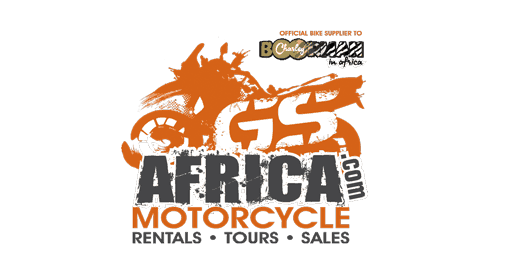 View our premium selection of Harley-Davidson Motorcycles for Hire and Tours. You will be spoilt for choice: we offer an assortment of luxury BMW Motorcycles and Harley Davidson Motorcycles – as well as Yamaha Scooters. You know that BMW are dependable, comfortable and safe bikes with 24 hour roadside assistance. And who wouldn’t want to cruise South Africa’s wide open spaces on a Harley – your quintessential tourer!